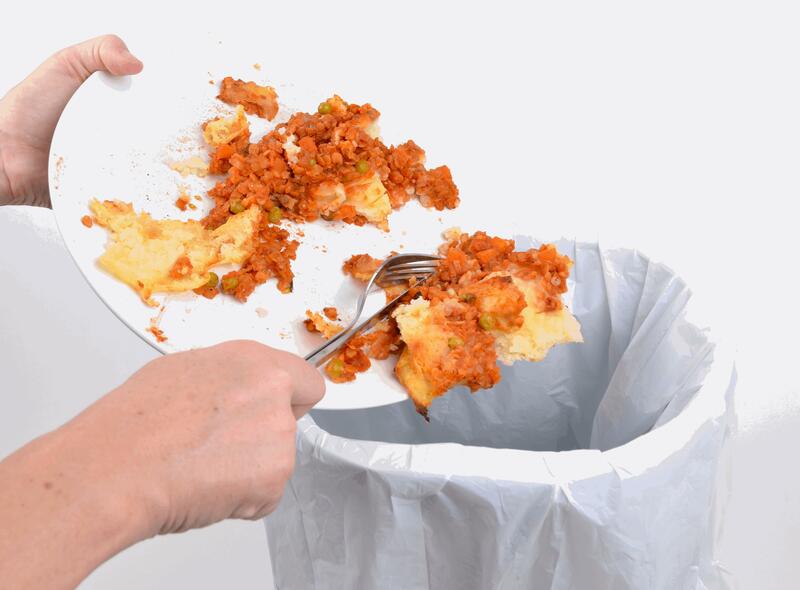 The food manufacturing and processing industry has changed since I began my career 35 years ago, but the persistent problem of food waste has remained a constant challenge. The statistics are quite staggering. According to the USDA, an estimated 12.7 billion pounds of meat, poultry and fish are thrown out by consumers each year. Even before food can reach consumers, an estimated 2.7 billion pounds of meat, poultry and fish — valued at $8.8 billion, or about 5 percent of all such inventory — are thrown out by retailers each year. Food waste is an intimidating challenge and one that processors, retailers, and consumers all play a part in tackling. To solve this problem, we need to transform the way we think about food loss and waste and drive innovation that adds value. I recently visited the same food science laboratory where I started my career all those years ago and I spoke with new scientists and engineers that not only understood this, but they embodied this way of thinking. This visit underscored the fact that while the challenge has remained the same, so has the passion and innovation that drives our industry. This makes me proud to do what I do. This focus on advancing technology, leveraging the power of data collection, and harnessing this knowledge is what it will take to transform waste into value across the entire global food chain.